Winter is coming... You know, for me, that means the birthday fairy and Santa are coming! 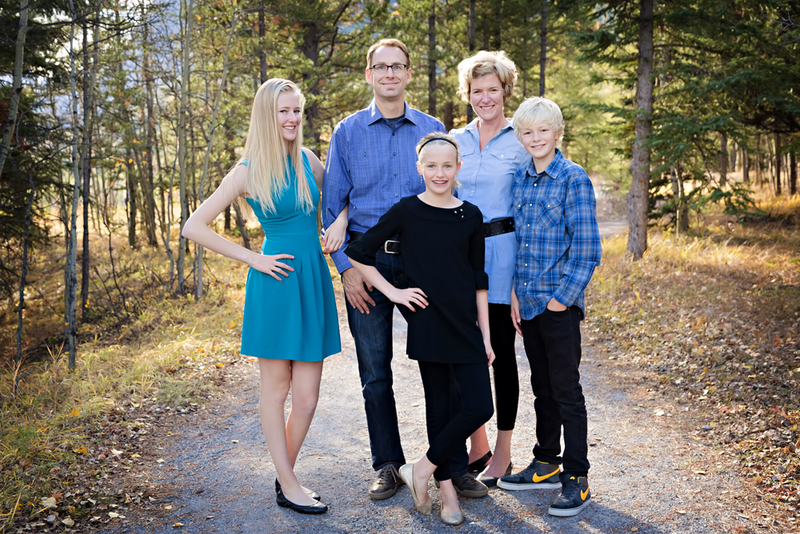 November is the busiest birthday month for my family, and yet the busiest month for JMP family portraits. This year, for the month of November, I will be taking a limited number of smaller, informal, family sessions for clients who want to send a photo or Christmas cards to their friends and family this holiday season! You can always order additional loose or framed prints for gifts from your gallery. Cost: $150 - all in! These sessions will not be booked after November 30th. There is very LIMITED availability, so get in touch to set up your session right away!